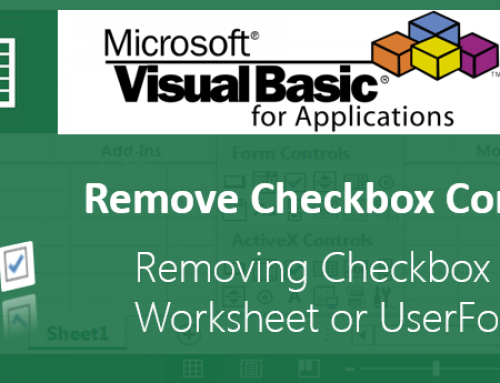 Finding Last Used Row with Data in Excel Worksheet using VBA -Examples - Learn Excel, VBA, SQL, SAS and Data Analysis - ANALYSISTABS! 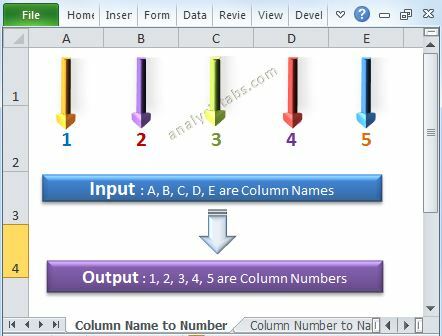 We need are required to find Last used Row with data if we want to perform certain task on each row of worksheet.If the number of rows are fixed or constant always suppose say 100, we can loop through the 100 rows and do what ever we want to apply. But if the rows are varying, we can loop through the rows to do our tasks by Finding Last Used Row with Data. 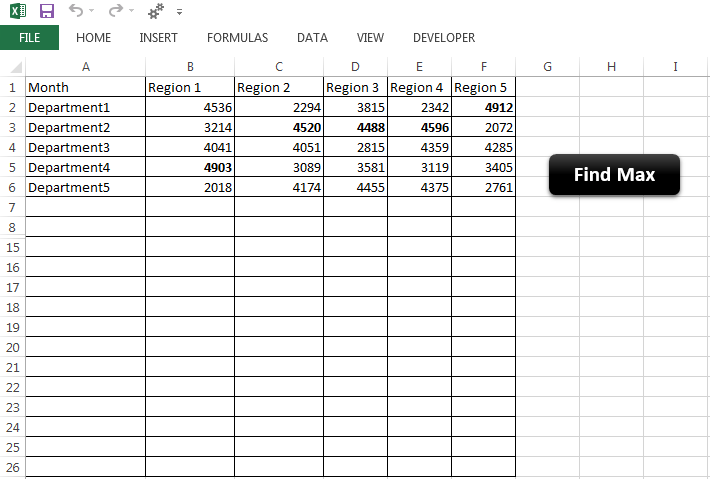 We can use .Cells.SpecialCells(xlLastCell).Row property to get last used Row. And we can loop through the Rows from back to check if any data exist. 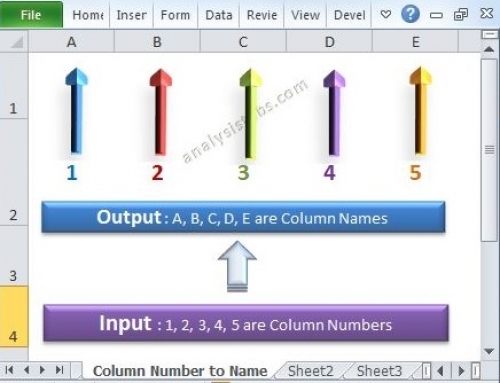 The following example will show you how to find last row with data. 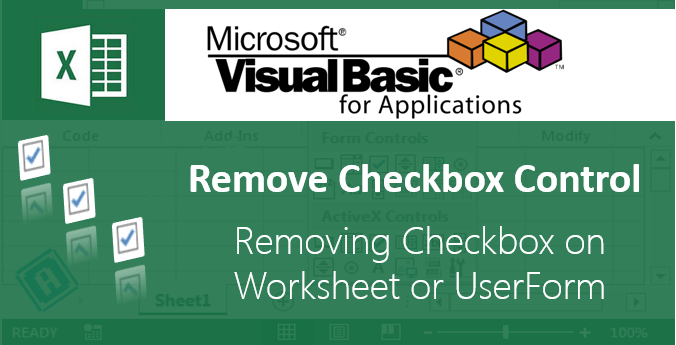 To check, enter some data in a worksheet (suppose at D10) and delete and enter some data before this Row (suppose at G8). So, your last used row is 10 and Row with Data is 8. 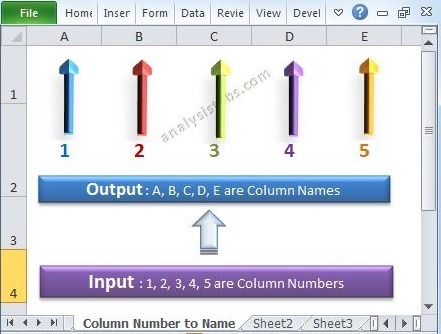 The following example will show you real time example and when need find the last Row with data. Download the file below and lick on the FindMax button and Explore the Code. Here is the example screen shot. 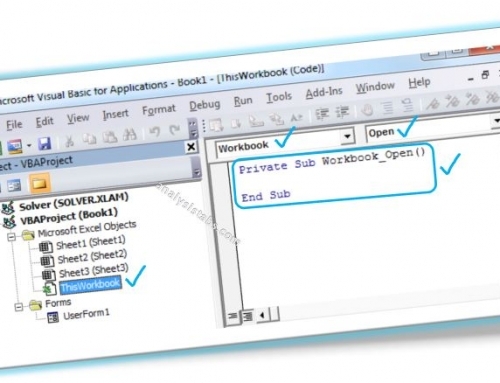 Download the example file and see the example case of finding last used row with data.